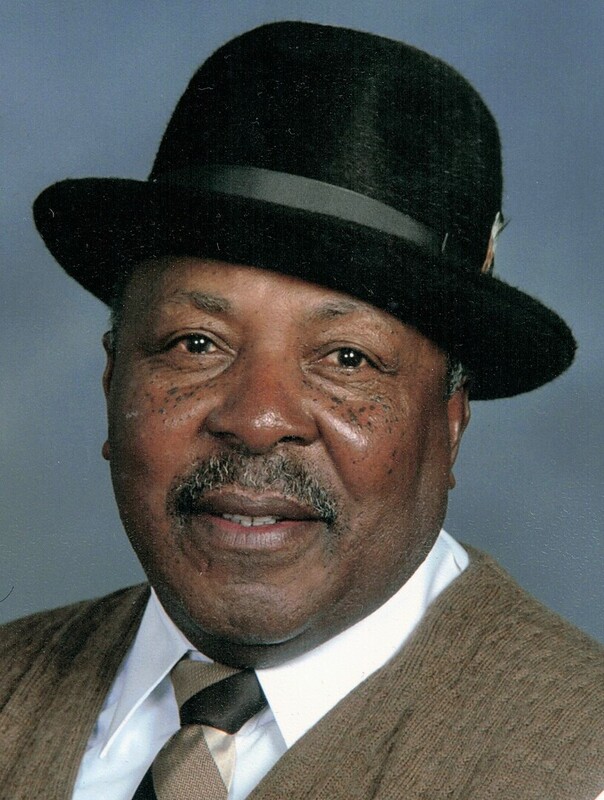 Provide comfort for the family of James Jackson with a meaningful gesture of sympathy. Mr. James Jackson was born the only child to Dun and Debbie Louise (Williams) Jackson on July 26, 1939 in Robjohn, Alabama. He had a passion for farming and grew up on the family farm. James was educated in the Choctaw County, Alabama School system and graduated from Indian Spring High School in June 1957. He earned a scholarship to go to college, but after the early death of his father, James knew he could not stay in Alabama. After graduating from school in the deep south during the Jim Crow era, James left Alabama. His Aunt Essie did not believe that he would ever leave the family farm. James responded to her saying, “If you don’t believe that I am leaving, then count the days that I am gone.” So, at the age of 19, Jim Jackson headed north to Delaware. After arriving in Delaware, he began his career in the construction trade with help from his cousin, Sonny Chaney. In 1962, James graduated from the Brown Vo-Tech School in Wilmington, Delaware. In 1983, he later went on to graduate from Salem Vo-Tech in Salem, NJ. His career spanned over 40 years, working throughout Delaware and Pennsylvania. Though James never married, he became the father of his two children, Gerald Maurice Black of Bear, Delaware and Deborah Ann Jackson-Harmon of Philadelphia, Pennsylvania. In his mid 30’s, he did find his life partner in Geraldine H. Rodgers of Wilmington, Delaware. Along with Miss Rodgers, James raised her son, Edward Dean Rodgers, as his own. James had a love of gardening. Bellevue State Park is where he had his garden. Many have been blessed by his generous bounty of vegetables that he grew. He said that his father taught him how to grow a garden. He also loved fishing because of the solitude it gave him. James was passionate about the Bible, “The Good Book”, as he would call it, and the study of it. He loved discussing the scriptures with whomever would listen. He loved reading and was particular about grammar. Not only did he love cooking, but he also loved to eat what he cooked and enjoyed cooking for others. One of the most prized moments of his life was going out to have dinner with his children. James loved his music; from Southern Blues to Jazz to Gospel, he had his preference in his taste in music that touched the soul. Preceding James in death are his father, Dun Jackson; mother, Debbie L. Jackson; and adopted son, Edward Dean Rodgers, Sr.
James leaves to mourn the loss of his life his children, Reverend Gerald Black and Deborah Ann Jackson-Harmon; daughter-in-law, Robin Black; son-in-law, Andrew Harmon; grandsons, Jamir Gaines-Black and Tanair Gaines-Black; and adopted grandson, Edward Dean Rodgers, Jr.
To send flowers to the family of James Jackson, please visit our Heartfelt Sympathies Store. Provide comfort for the family of James Jackson by sending flowers. To tyhe Jackson Family , Praying that God almighty will comfort you all with his great love and may the strength of your Faith help guide you through this time of grief, with deepest Sympathy. My sincere condolences to the family and friends. I am so sorry for your loss. May you find comfort in the many precious memories you shared and warmth in God’s promises to end this pain that you are experiencing. It’s comforting to know that God understands our suffering and promises a future where we can be truly happy and be reunited with our dear loved ones. (Psalms 83:18, Revelation 21:3,4 - Psalm 37:10,11) For now, we have the gift of prayer which can provide the strength and hope needed to carry you through the difficult days ahead.